You can feel it coming – a tickle in the throat, stuffed up sinuses, that prickly, headachey, hot feeling. There’s a cold on the way, and you don’t want it to last the whole week. Take some natural advice on survival and recovery. We all know a common cold is not serious, but it can be very annoying. There are over 200 different strains known of this troublesome virus, an infection of the upper respiratory tract affecting your nose, sinuses and throat. Adults have on average three chest infections a year, children many more. It sometimes seems like children are almost constantly affected, but on average they get a cold about six times a year. If you have young children or work somewhere with frequent contact with children, you probably pick up more than average too. In children, it is quite normal to see a mild fever coming with a cold. A fever in an adult usually means it’s ‘flu – caused by the influenza virus, and adding symptoms such as muscle aches, headaches and chills. A common cold is caused by a virus. This spreads through microscopic saliva droplets in the air, exhaled by one person and inhaled by another. The risk of infection increases in places where lots of people gather in poorly ventilated areas, like nurseries, schools or offices. That’s also why there are a lot more colds in winter – we spend more time inside and in close proximity to others. The virus can also be transmitted by the hands, with sneezes or coughs covered by a hand and then a doorhandle touched, or contact such as shaking hands. If you have a cold, you are contagious from the moment the first symptoms arise. The incubation period between the time you first caught the infection and the moment you feel really sick is about two to three days. How bad you feel and how strongly the infection takes hold is dependent on your own bodily strength and the type of virus. People with very poor immune systems need to avoid any contact with the possible spread of the virus. You have a tickle in your throat or a sore throat (this is often the first symptom) and maybe you feel a little hoarse. You have a runny nose or blocked breathing. You have to cough, and bring up mucus. You feel lethargic and are quickly tired. Children may have a fever, up to about 38.5°C. 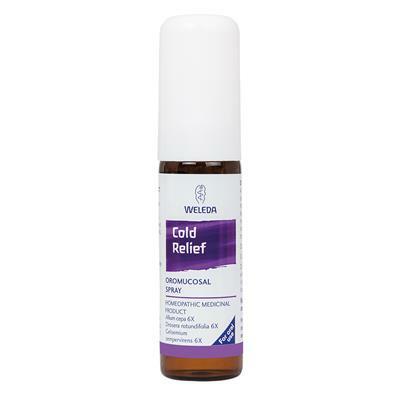 Although the common cold is caused by a virus, your resistance is actively being put to the test, which opens the door to additional infections from bacteria. 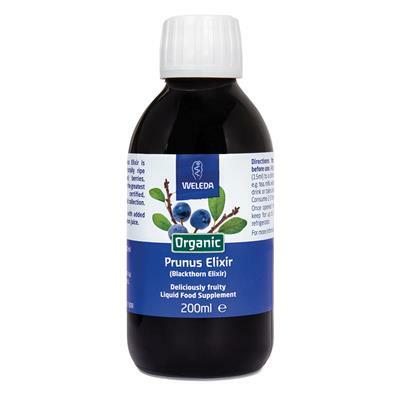 This may result in a throat infection, ear infection, bronchitis or sinusitis. In that case, you’ll also usually have a temperature and feel pain where the inflammation is. 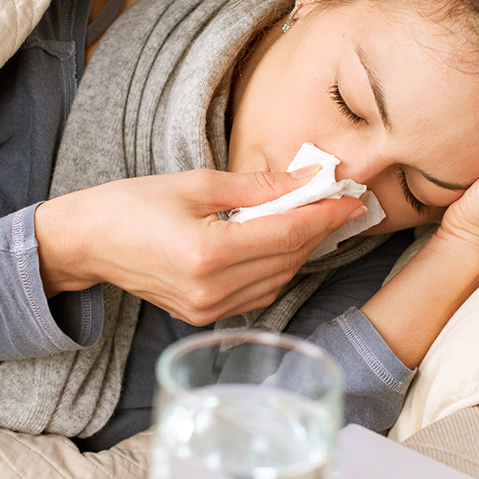 The duration of a cold depends on what virus you have and your general physical condition. Where one person may feel well again after a week, with another, symptoms can go on for up to three weeks. Even then, children may take longer to recover. Germs can be transferred directly via surfaces, handles, and especially on the hands. So wash your hands frequently and thoroughly. 2. Get air into your home and workplace. Good ventilation reduces the number of germs in the air and keeps humidity up, protecting your mucous membranes against drying out and making you less prone to infections. 3. Don’t underestimate your nose! Inside your nose is the first line of defence against the bacteria and viruses in the air. Moist nasal mucous membranes are covered with fine cilia which filter dust particles, bacteria and viruses from inhaled humid air as it evaporates. 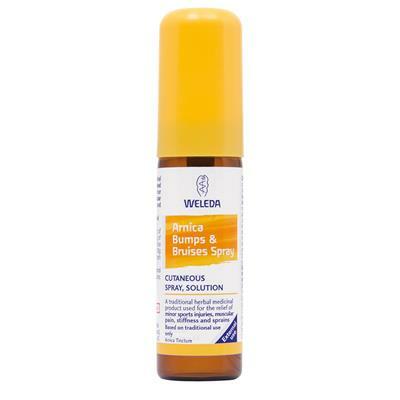 By keeping your nose moist with a natural spray (Weleda’s Rhinodoron Nasal Spray) you help it to perform its cleaning function. People with low resistance are more likely to get infected and sick. Adjust your lifestyle to help increase natural resistance – and don’t wait until the cold season arrives, because that's usually too late. 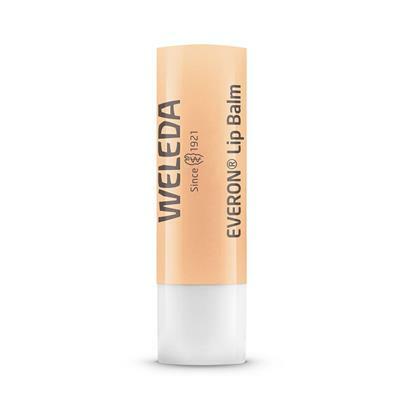 If you know colds are going around your workplace or social circle, give your body extra support with Weleda’s Sea Buckthorn Elixir. The sun-grabbing Sea Buckthorn plant is an outstanding source of immunostimulants and packed with vitamin c.
You rest as much as possible. Naps and snoozes help the healing process. Keep the bedroom well-ventilated. You keep warm. Heat is always good for colds and coughs. 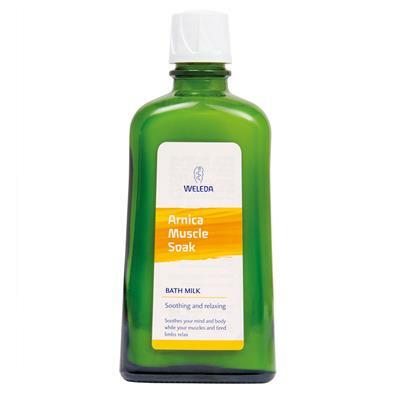 It is especially important that your feet don’t get cold – if warm socks are not enough, try a warm foot bath to get the circulation moving. You avoid cold, dry or smoky air. The air in a heated room is often too dry. A humidifier or a bowl of water on the radiator can help. 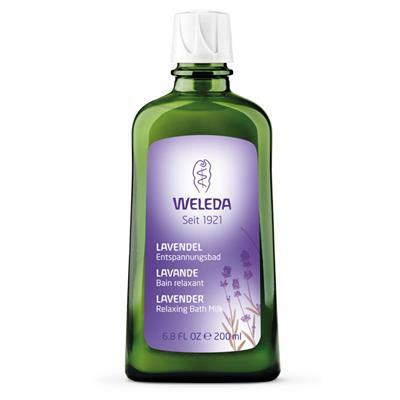 Through the worst part of a stuffy cold, use the steam from a bowl or bath of hot water to inhale some lavender, rosemary or eucalyptus. Let yourself eat easily digestible and healthy food. Fatty foods may be too heavy for your digestion. 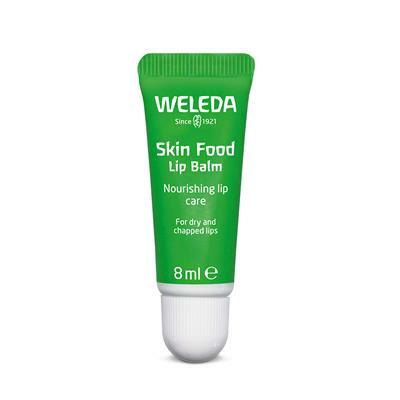 All kinds of fruits and vegetables are rich in vitamins and very suitable. 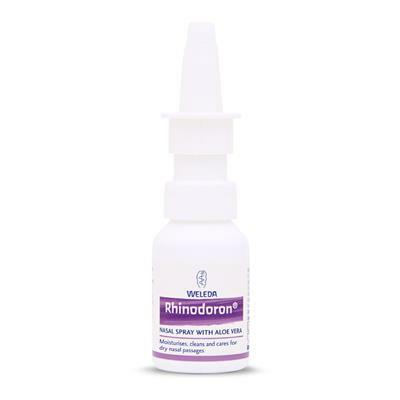 Keep your nose moist with isotonic saline Weleda’s Rhinodoron Spray. 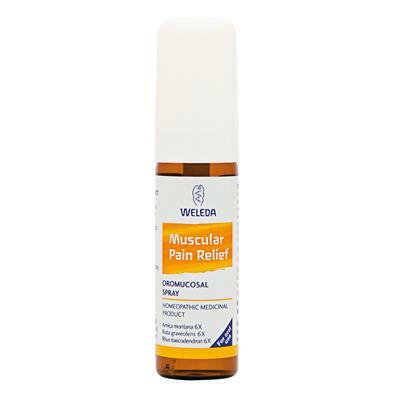 Decongestant nasal sprays can damage the nasal mucosa and have an addictive effect. You could try a nose cream with eucalyptus and thyme, or an air purifying spray based on essential oils in the room or on a handkerchief. If your throat is sore, drink a lot. A warm cup of tea with fresh lemon juice is ideal. 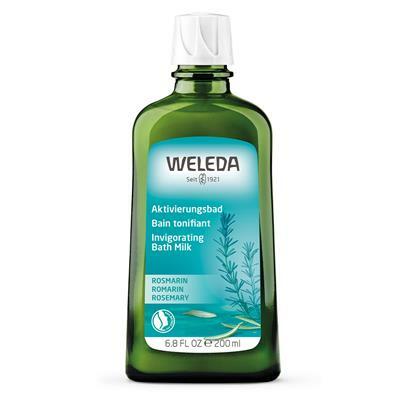 Herbal lozenges or a throat spray based on chamomile and sage have a soothing effect on the throat. If your voice is hoarse, try to speak as little as possible – even in a whisper, because that puts an even greater strain on your vocal cords. Try not to suppress a cough, or use cough syrup that inhibits coughing. A cough has a function: to clear the airways and ease up mucus in the lungs. 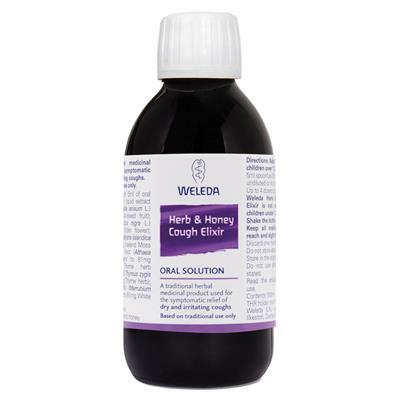 Use a natural syrup made with thyme (Weleda Herb and Honey Cough Elixir), for a warming and relaxing effect on the airways. You shouldn’t need to go to the doctor with a common cold, but if your symptoms worsen suddenly, you get a high fever, or severe pain in your ears, sinuses or throat, then it is wise to consult a doctor. 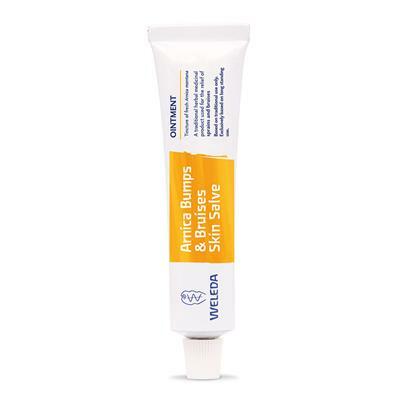 With children under one year, use extra caution. Most people don’t get through a winter without at least one cold, but taking a natural approach and treating your body well will ease you through into a speedy recovery.